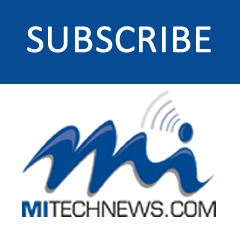 TROY — WEYV, the multimeia app platform created by the engineering technology developer Altair Inc., announced it will now offer content from Highlights, the leading family media brand and publisher of the most-read children’s magazine in North America. WEYV now offers three Highlights magazines – including Highlights (ages 6-12), High Five (ages 2-6) and Hello (ages 0-2). More than 200 e-books will also be included in the app. The new e-book additions are digital stories crafted from kids’ favorite pieces from Highlights magazines. The Read with Highlights collection is full of engaging stories that encourage learning and reading. 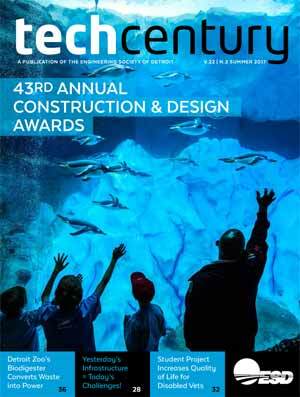 “As an organization dedicated to helping children become curious, creative, caring and confident through engaging content and experiences, offering our content in WEYV was a great way for us to continue to reach children and families in an increasingly digital world,” said Andy Shafran, vice president of international for Highlights for Children Inc.
All Highlights content can be found in a special “For Kids” area in the Read section of the app, which houses all of the e-books and magazines created especially for children. 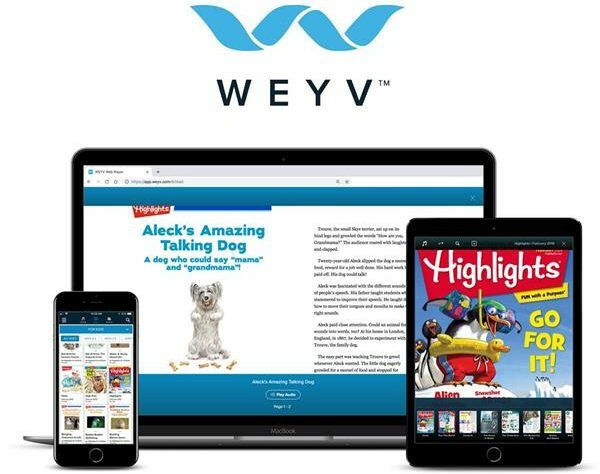 WEYV is available as an ad-free, subscription-based app that allows users to listen to music, read magazines and e-books, with podcasts coming soon. WEYV is available on iOS and Android devices and via a web player for U.S.-based users. More content will be added to WEYV on a rolling basis. WEYV is available for a 14-day free trial and can be accessed via the App Store, Google Play and the WEYV website.